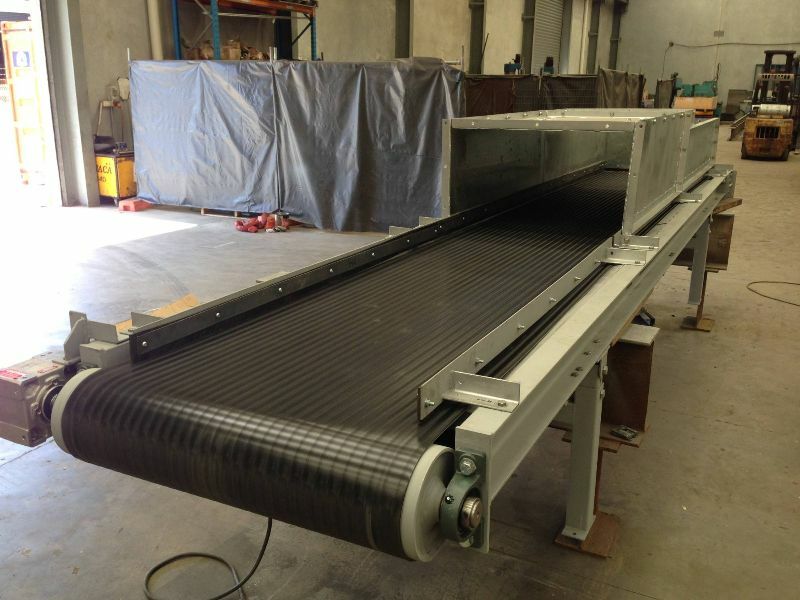 We manufacture high quality conveyor systems in Australia for a wide range of industries. 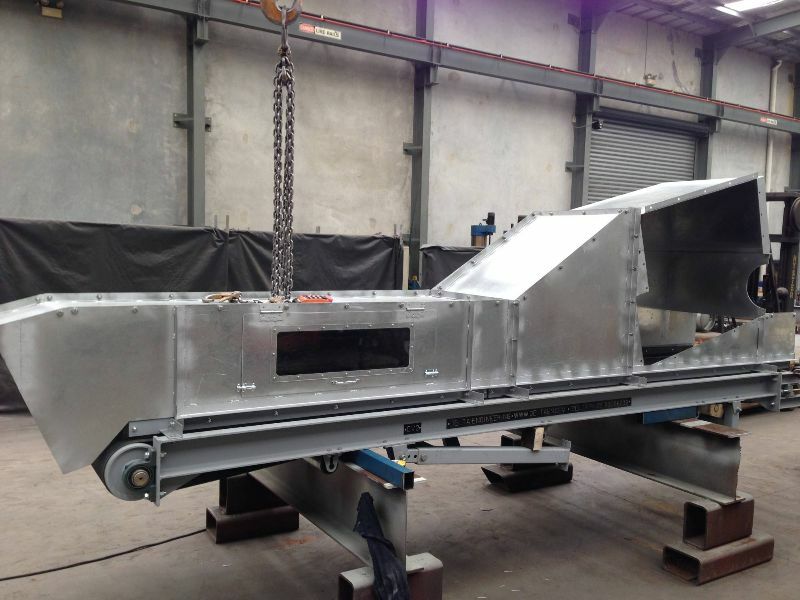 Our multidisciplinary experience spans over 30 years of design and manufacturing. Our Australian made conveyor systems have the option of automation if required. 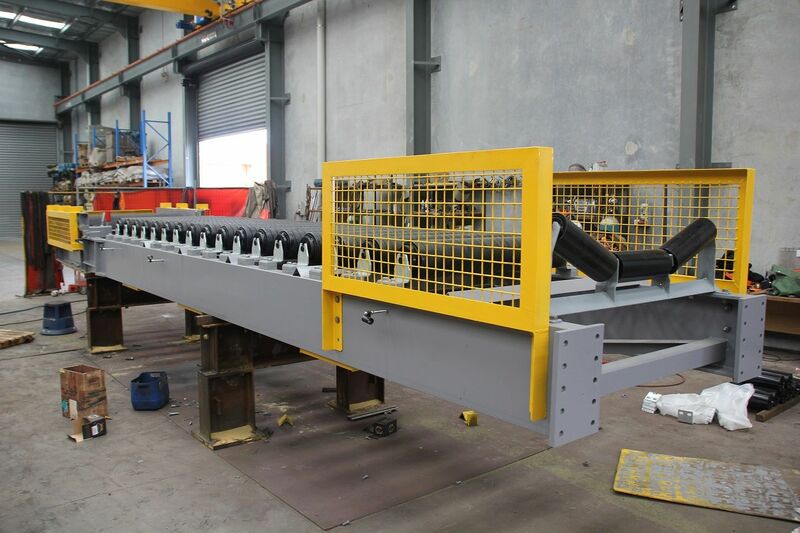 Readily customised and integrated with existing machinery. 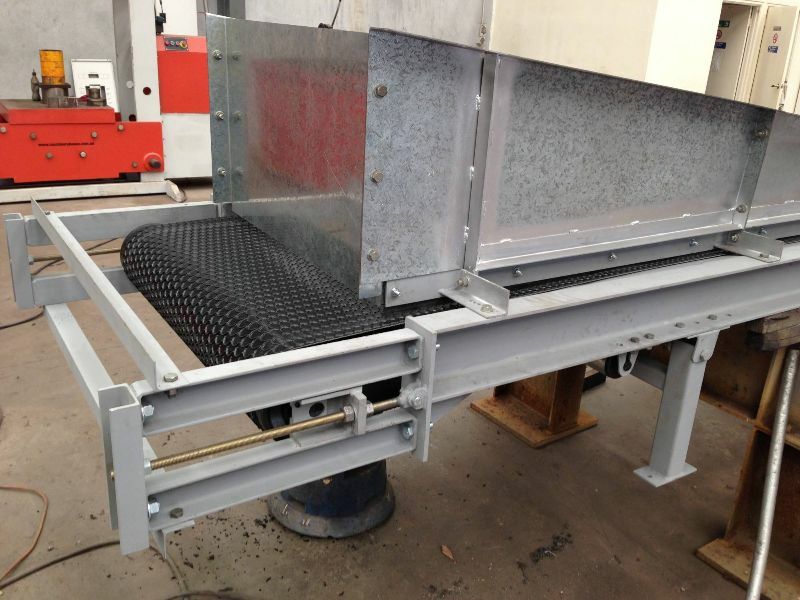 STANDARD RANGE- Delta Engineering offers a standard range of belt conveyors which cover most of the client's requirements. 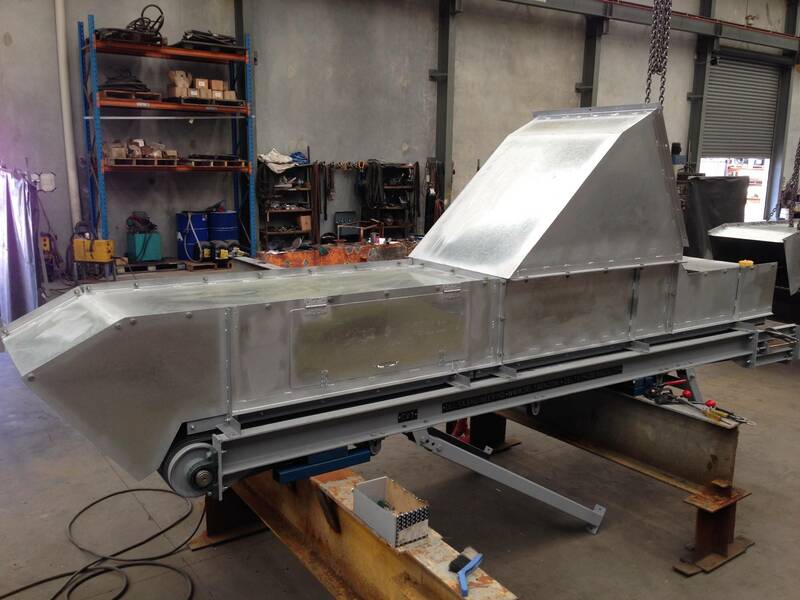 Our standard components allow us to build customer specified units. 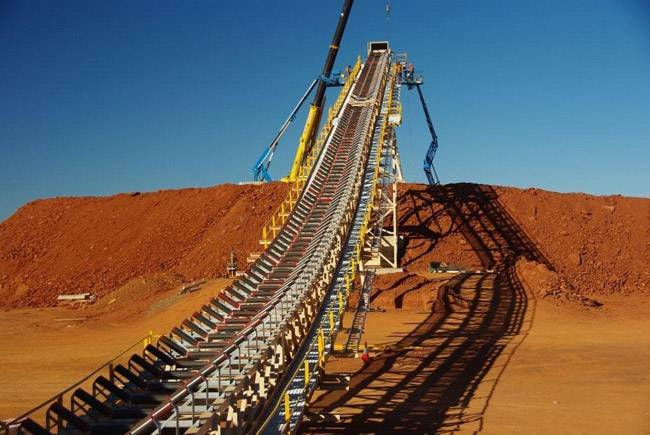 VARIOUS CONVEYOR TYPES- Belt Conveyors, Roller Conveyors, Chain Conveyors, Pallet Conveyors, Materials Handling Systems. 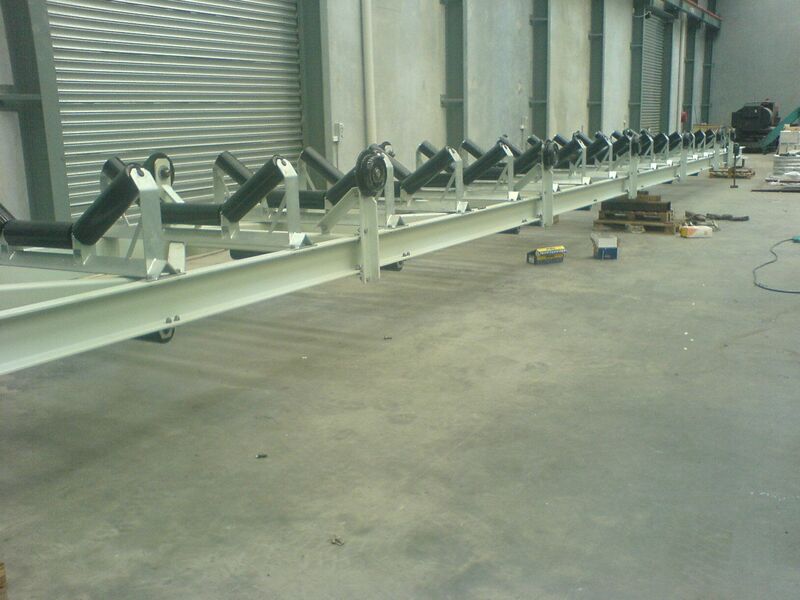 QUALITY- All of our conveyors are fully assembled and intensively tested in our workshops. 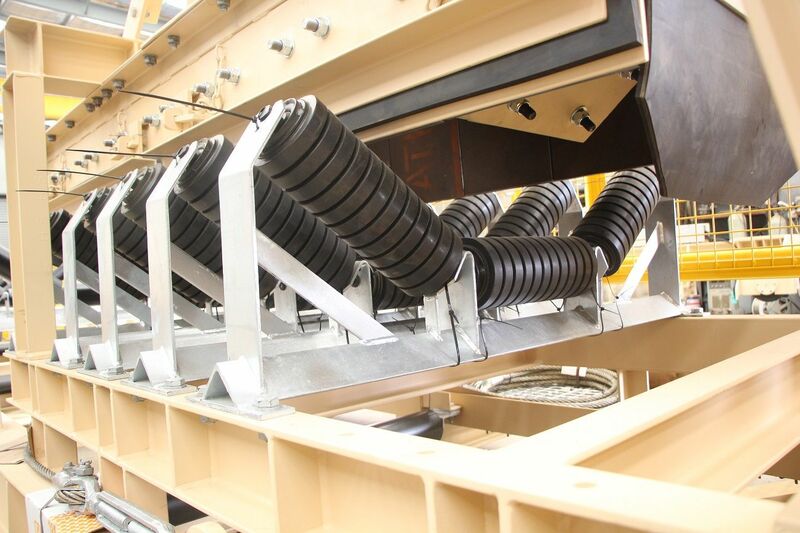 Our aim is to optimise materials flow. 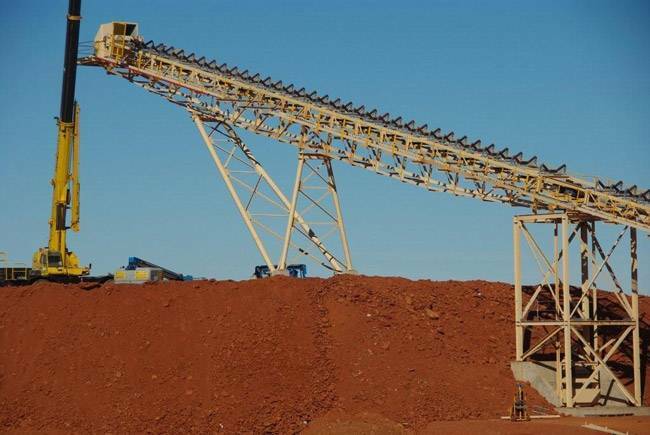 WORLDWIDE SERVICE- We service New South Wales, Victoria, Queensland, ACT, South Australia, Western Australia, Northern Territory. 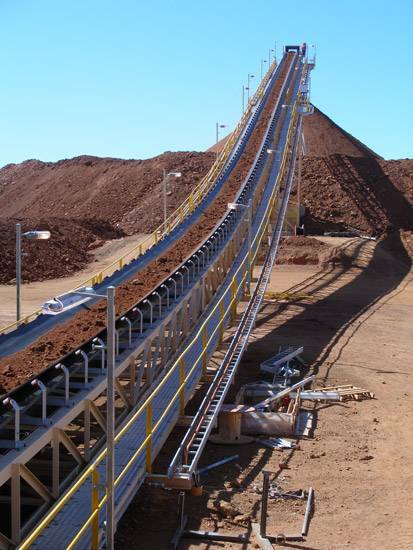 We also supply our Conveyor Systems internationally throughout the world.